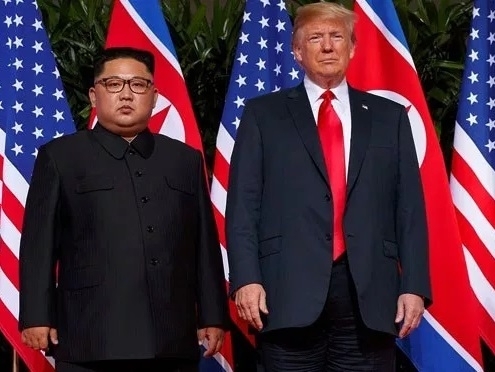 Vice Foreign Minister Choe Sun-hui told foreign diplomats here that Washington threw away “a golden opportunity” at the Vietnam summit between US President Donald Trump and Kim, the ‘BBC’ reported. “We have no intention to yield to the US demands in any form, nor are we willing to engage in negotiations of this kind,” she told reporters in North Korea, according to Russian State ‘Tass’ news agency. “What is clear is that the US has thrown away a golden opportunity this time. I’m not sure why the US came out with this different description. We never asked for the removal of sanctions in their entirety.” Choe said that Kim will make an official announcement on his position regarding future talks with the US soon.